Spend more quality time with your kids!! Subscribe to get 30+ ideas sent to your inbox!! 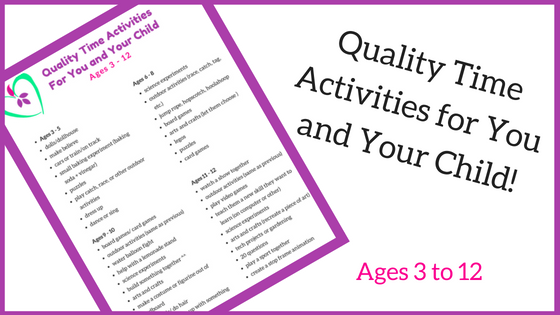 Check your email for the 30+ ideas to help you spend more time with your kids!